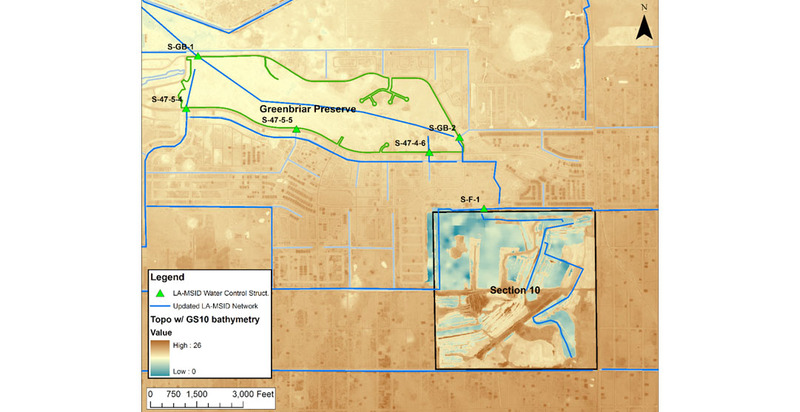 CITY OF CAPE CORAL STORMWATER MASTER PLAN. 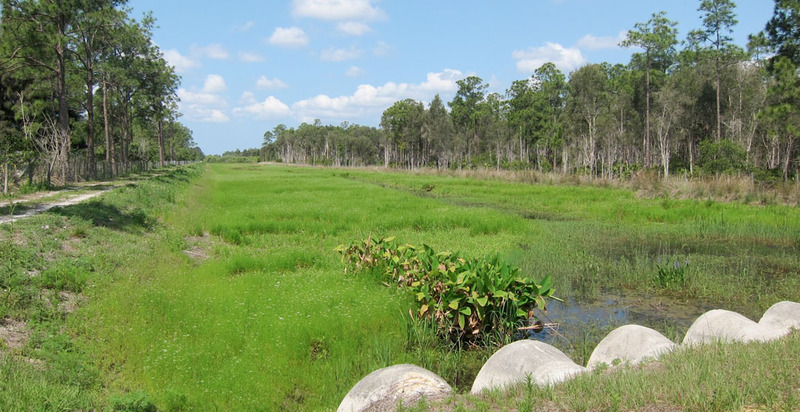 ADA developed a stormwater master plan for the City of Cape Coral. 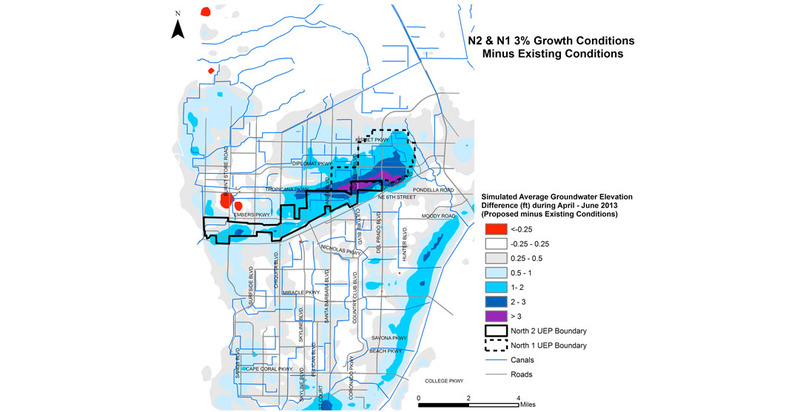 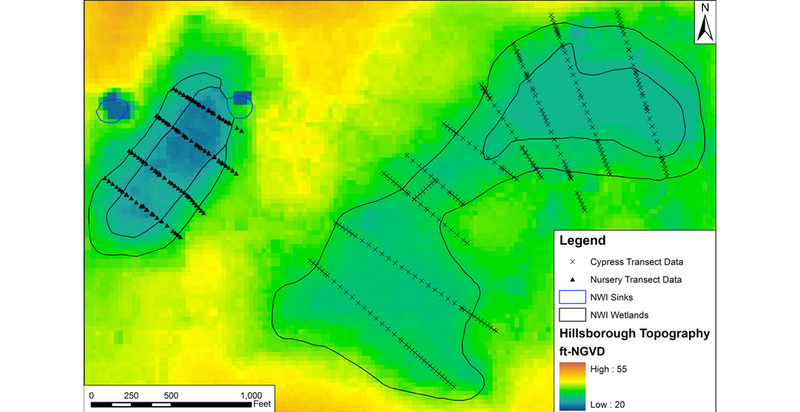 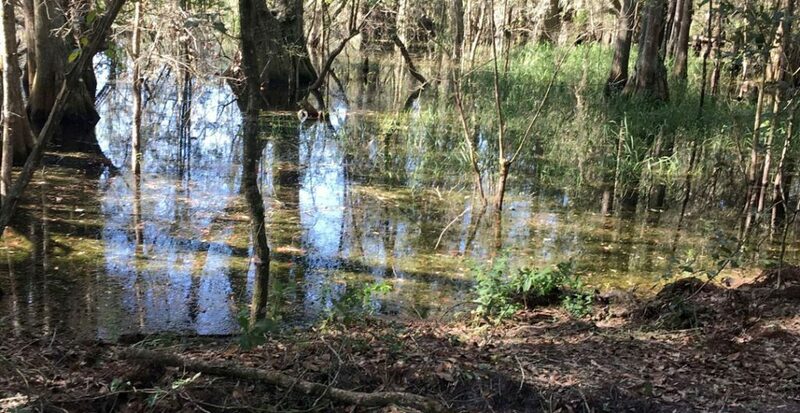 The work involved extensive updates and recalibration of an existing integrated groundwater/surface water model that was originally developed for the expansion of I-75 in northwest Lee County. 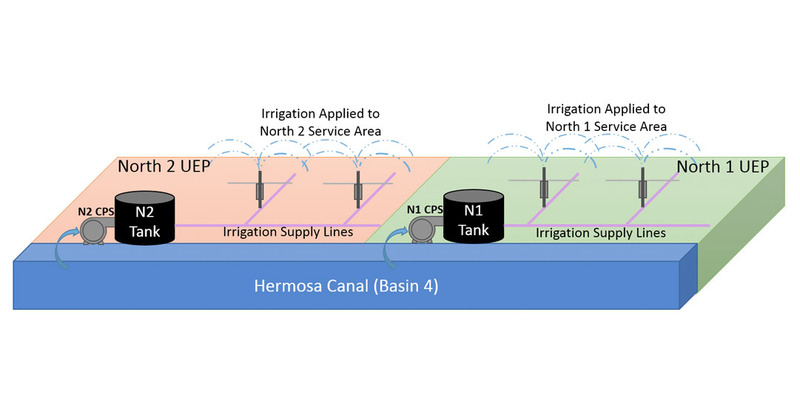 Additional canals, new surveyed cross-sections, water control structures, irrigation, and pumping operations within the City were added to the model. 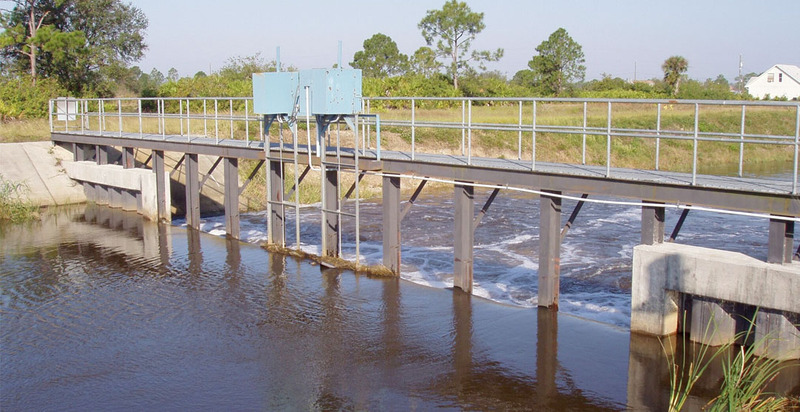 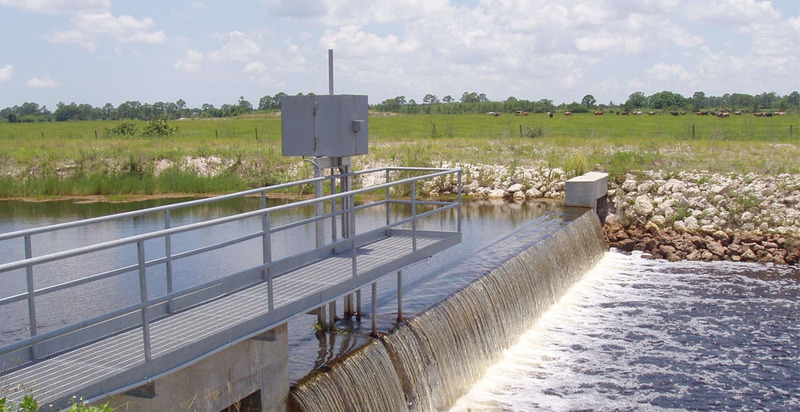 As part of model development, extensive research on the City’s canal system was conducted, creating advanced working knowledge of the City of Cape Coral’s water control system. 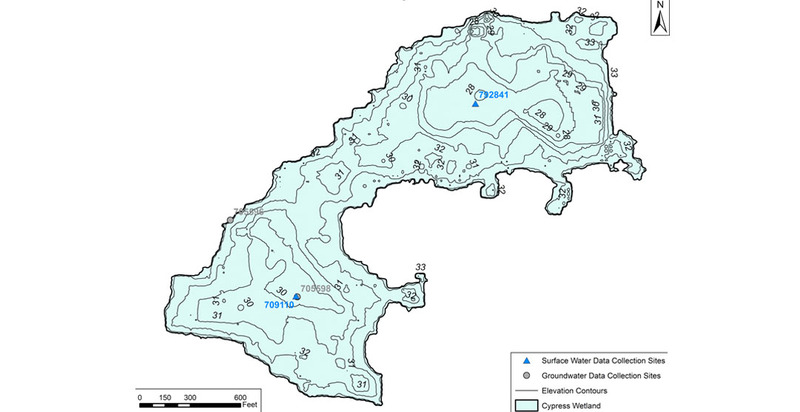 The model was run for dry season and wet season conditions so that the impact of antecedent conditions can be evaluated for various design storms. 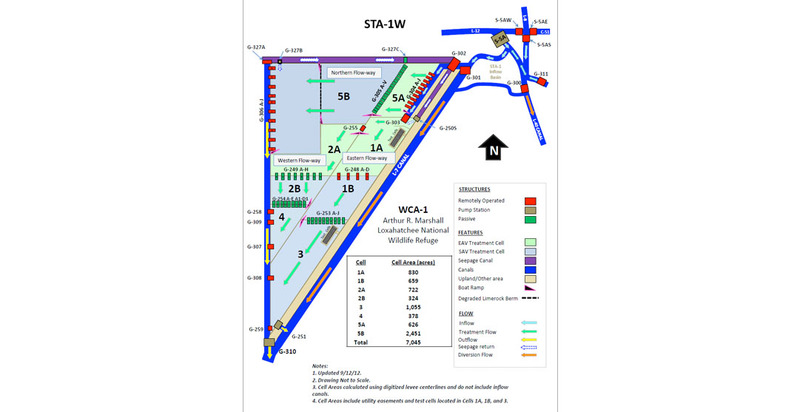 Design storm simulations (2-, 5-, 10-, 25-, and 100-year events) were conducted to determine the level-of-service challenges associated with canal water control structure operations. 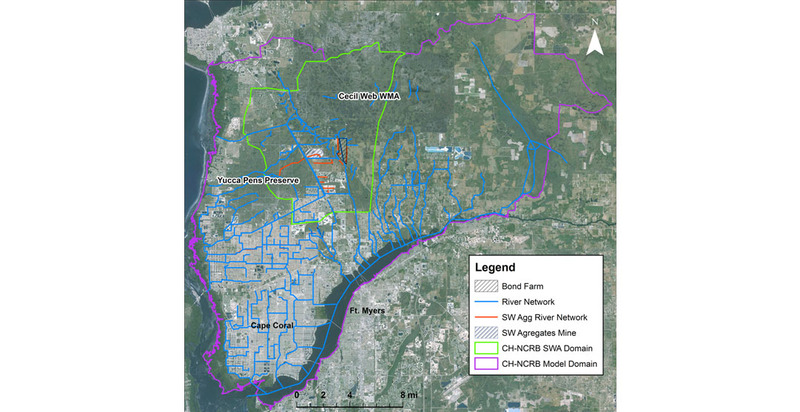 Extent of road-flooding for each design storm was quantified using GIS tools. 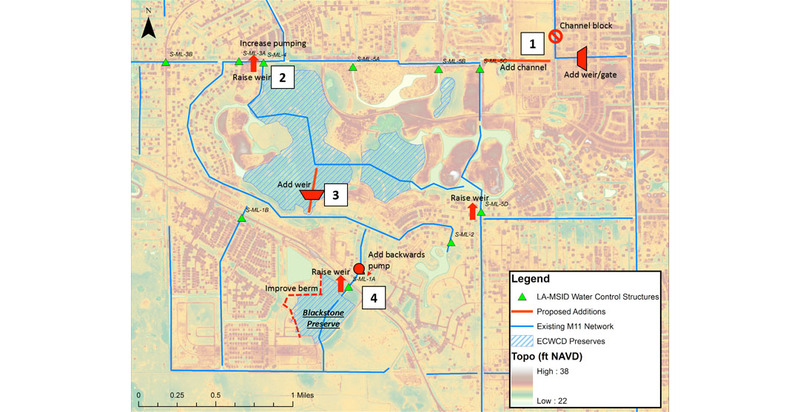 The miles of flooded roads within each Cape Coral drainage basin was used to prioritize the level of flooding within the basins. 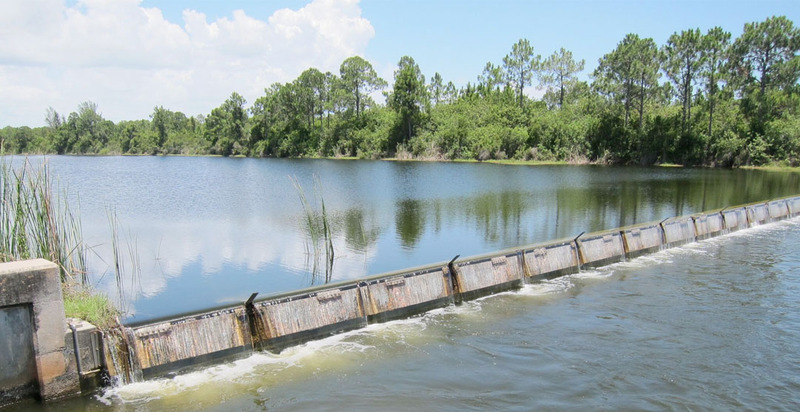 The project evaluated a range of flood control and water quality treatment alternatives, and ADA provided recommendations for gate operations, weirs, and culverts.